Simply Raw 2015 wall calendar. Click image to see the 2016 edition. Lynn Karlin based in Belfast, Maine, received the Garden Writers Association Gold Award for Best Talent or Product in the Photography category for Simply Raw, a vegetable portraits calendar. This entry was posted in Artist Spotlight, Awards & Reviews, Kitchen & Gardening, Photography and tagged 2016 wall calendar, Garden Writers Association Gold Award, Gold Award, Lynn Karlin Photography, Simply Raw on September 28, 2015 by Amber Lotus Publishing. This entry was posted in Awards & Reviews, Holiday Lore and tagged calavera, calendars, Cassetti, Chicken Billy, Cricket Press, Daniel Martin Diaz, Day of the Dead, Dia de los Muertos, Mexican Sugar Skulls, Skullspiration, Sugar Skull on September 25, 2014 by Amber Lotus Publishing. Like to Plant a Tree? Celebrate Earth Day with us: Help us plant another tree! In honor of Earth Day and Arbor Day, we at Amber Lotus are upping our commitment to plant more trees with a little help from our friends. LIKE us on Facebook – or share this on your own timeline. 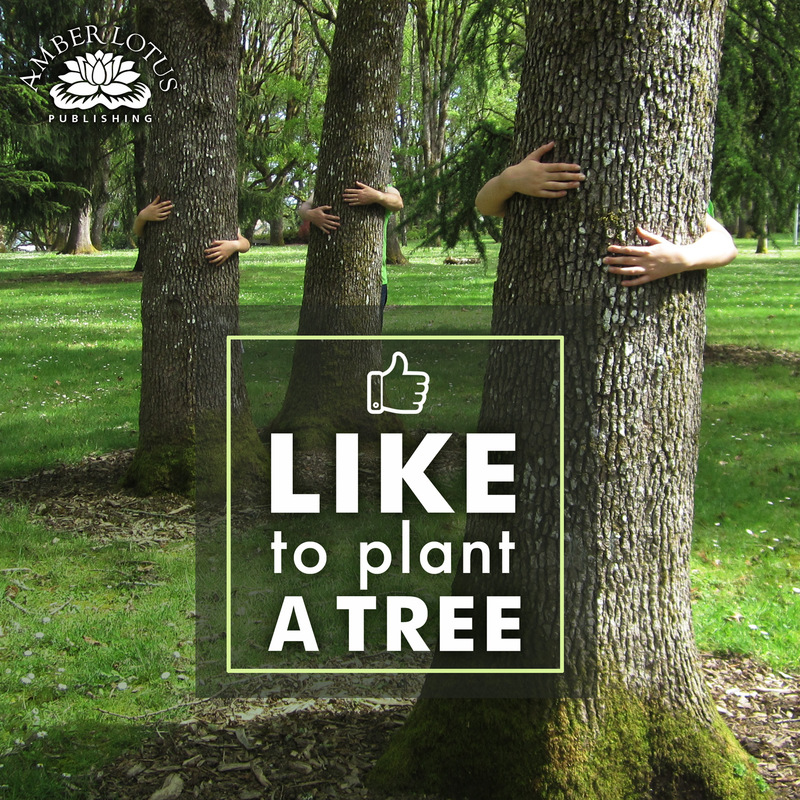 For every Like or Share this post receives, a tree will be planted (up to 5,000 Likes). This entry was posted in Awards & Reviews, Eco-Initiatives, News and tagged activism, Art Wolfe, Green Business, Green Patriot Posters, land art, Organic Gardening, Tree Hugger, Trees for the Future on April 21, 2014 by Amber Lotus Publishing. Amber Lotus is proud to be a founding member of Green America, and we were excited to partner with GreenDeals.org on a special calendar offer in August. People who took advantage of this deal were entered to win a free travel journal. Watch Facebook or sign up for our newsletter to find out about future specials and giveaways! Congratulations to journal winners Ann Burkhardt, Charles Shelton, Cheryl Summers, Chris Herman, Darlene Bejnar, Douglas Labier, Elizabeth Galles, Erik Batz, Gaella Elanrah, Gayle Helseth-Kenison, J. Dollinge, Jane Wilson, Kelly Smith, Laura Doty, Loretta Keane, Nancy Pourciau, Roberta Eckard, Robin D’adam, Sherry Sidler, Sraddha Durand! 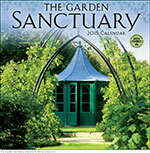 We’re delighted to share that Lynn Karlin has won the Garden Writers Association’s Silver Award of Achievement for the Simply Raw 2013 wall calendar in the Photography—Calendar category. The full announcement will appear on the GWA website in May, but we’re so excited we couldn’t wait to tell you the news. 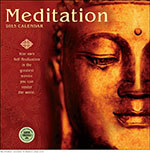 The calendar will be displayed at the GWA Annual Symposium and Awards Banquet in Quebec City, Canada, on August 19. Photographer Lynn Karlin’s portraits honor farm-fresh vegetables, fruits and mushrooms by literally placing them on a pedestal and capturing their simple beauty. Lynn is an internationally published photographer for garden and lifestyle magazines. She began photographing “The Pedestal Series” after bringing home an amazingly beautiful purple cauliflower from the Belfast Farmers‘ Market to her studio and placing it on an old white pedestal near an east-facing window. Now, dozens of pedestals later, she exhibits her beautiful photographs in galleries and stores nationwide. This body of work shines a spotlight on the obvious but often overlooked beauty of the harvest. In our calendar, these gorgeous images are paired with delicious, accessible recipes by well-known master raw food chef and best-selling “cookbook” author Matthew Kenney. As a classically trained chef who developed a distinct Raw-Foods lifestyle brand, Matthew frequently lectures at food and philanthropy events around the globe. Along with operating his licensed raw food culinary academies and restaurants, he is involved in raw food projects around the world and travels extensively to forward his mission to show others that food can be delicious and vibrant while healthful. Follow us on Facebook to get a sneak peek of our Simply Raw 2014 wall calendar. We wouldn’t be surprised if Lynn wins another award for her bold images of the everyday beauty of fresh food. This entry was posted in Artist Spotlight, Awards & Reviews, Kitchen & Gardening and tagged calendars, Photography on April 9, 2013 by Amber Lotus Publishing.